Sponsor the Nebraska Power Farming Show and get your company name out to more than 100,000 farmers and ranchers throughout the Midwest. 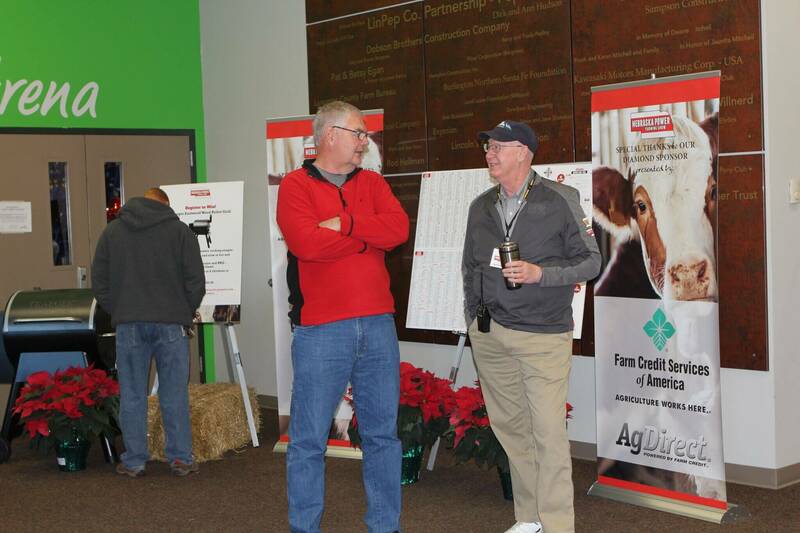 Sponsors are recognized in the Nebraska Power Farming Show program mailed to over 100,000 potential attendees. Some even get to be part of our large TV and radio broadcast campaigns covering the state of Nebraska and beyond. Sponsors also get visibility on the show website, email campaigns promoting the show and signage during the 3-day event. Plus with four sponsorship levels available, there is something to fit most every budget. Double your exposure! Sponsor both the Nebraska Power Farming Show and the Iowa Power Farming Show!